Espor excitement continues at GameX! 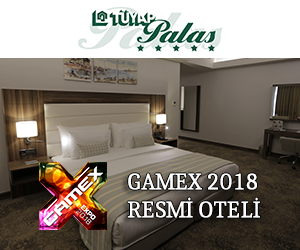 GameX provides many contributions to eSports which is growing up in our country, GameX will also perform eSports tournaments in the participant stands. eSports is a sport branch which includes professional teams and players which won prizes by playing games in official leagues and events. 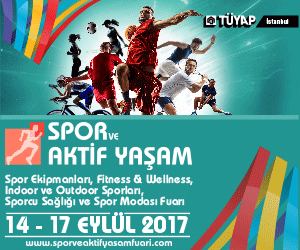 In our country, license of eSports is being given by Ministry of Youth and Sports.